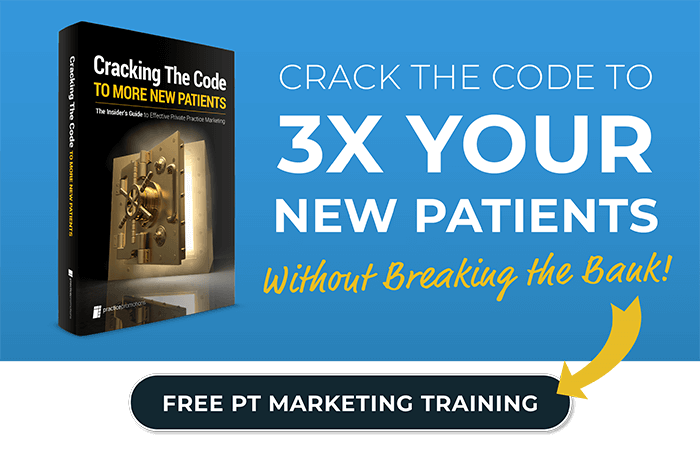 Private Practice Marketing Expert, Neil Trickett, dives into the marketing fundamentals top PT practices use to attract more patients and physician referrals. This is a must watch for all physical therapy practice owners! Simply click the image to view the video!